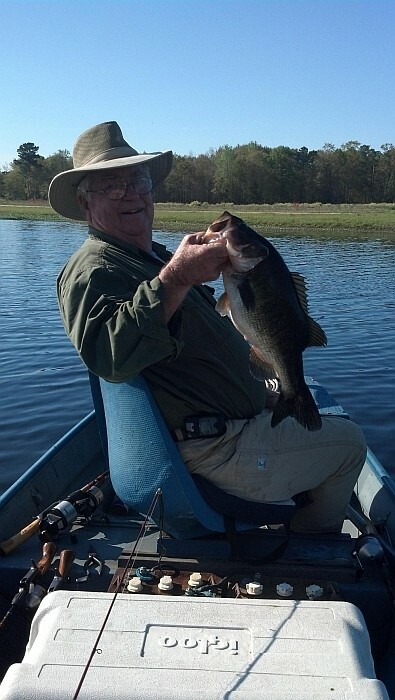 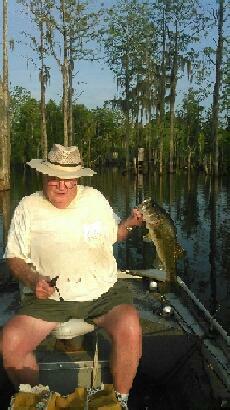 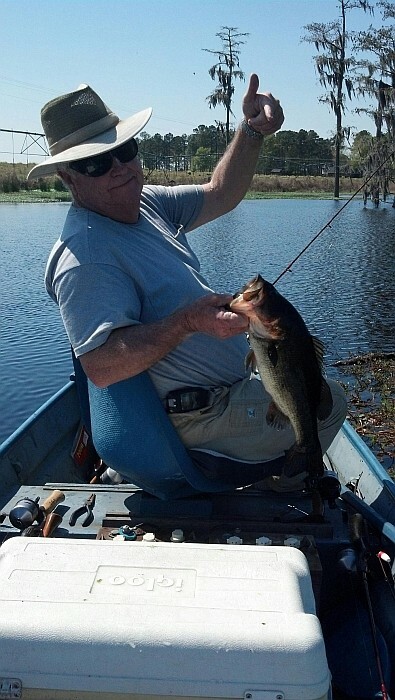 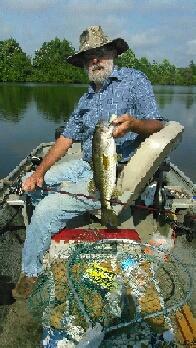 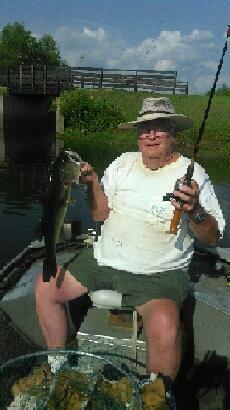 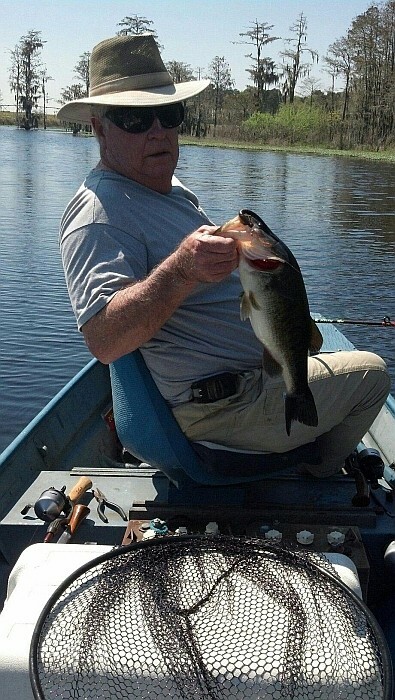 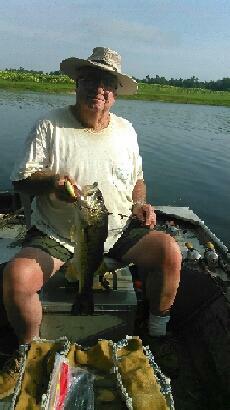 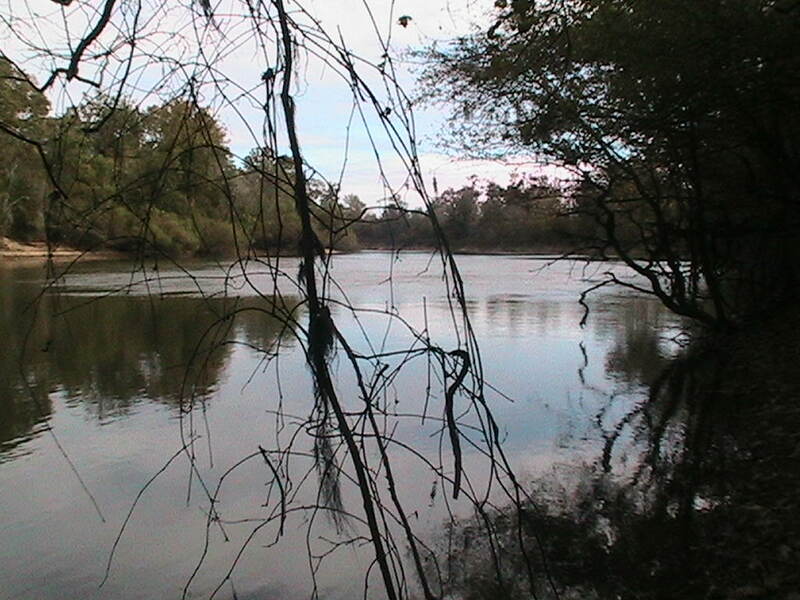 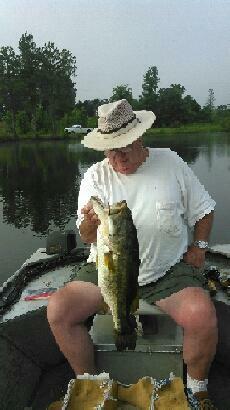 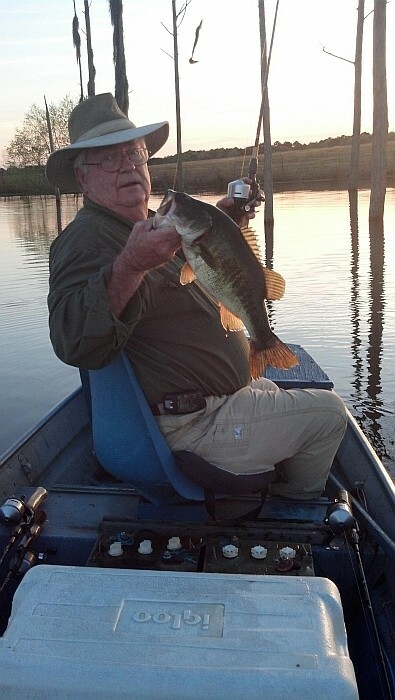 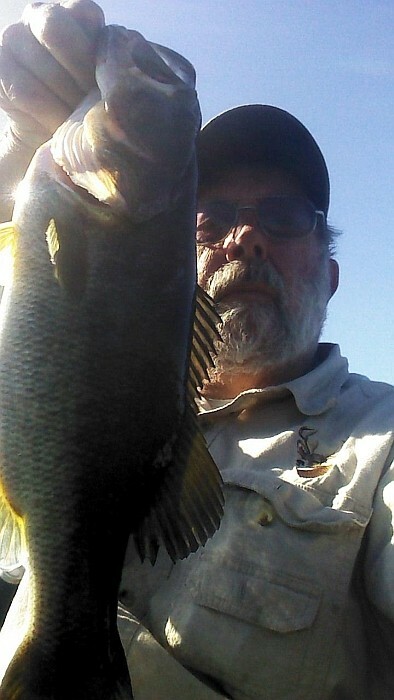 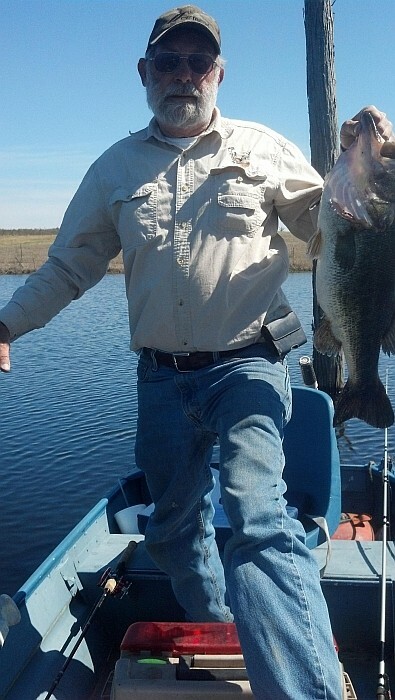 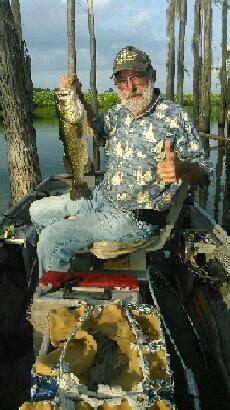 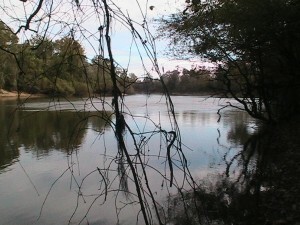 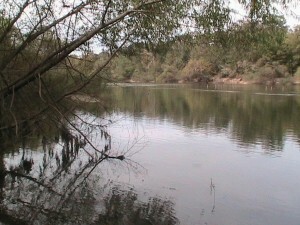 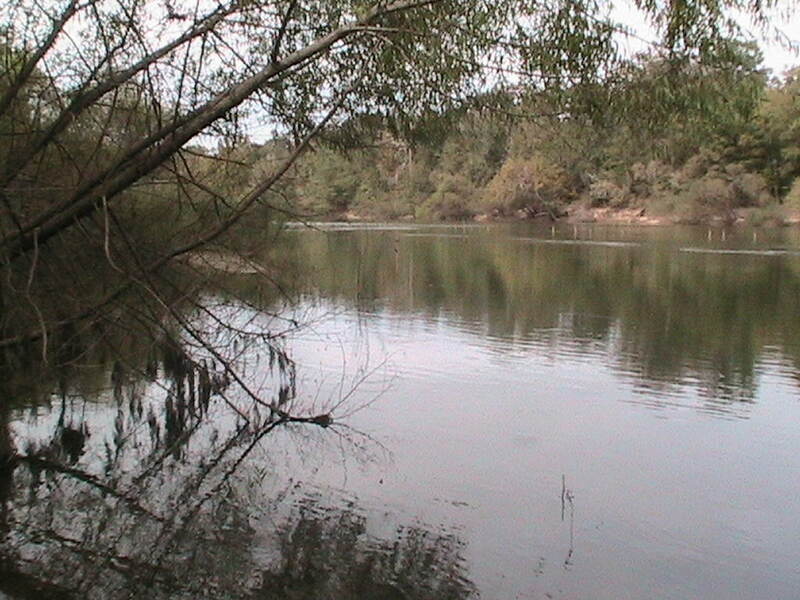 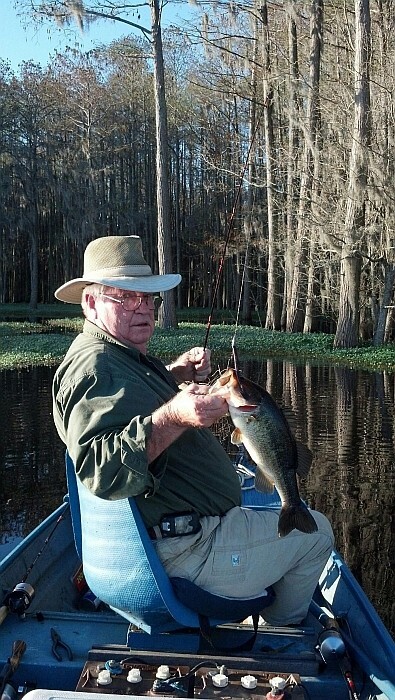 Guests of Gum Log Plantation can experience some of the finest bass fishing available anywhere. 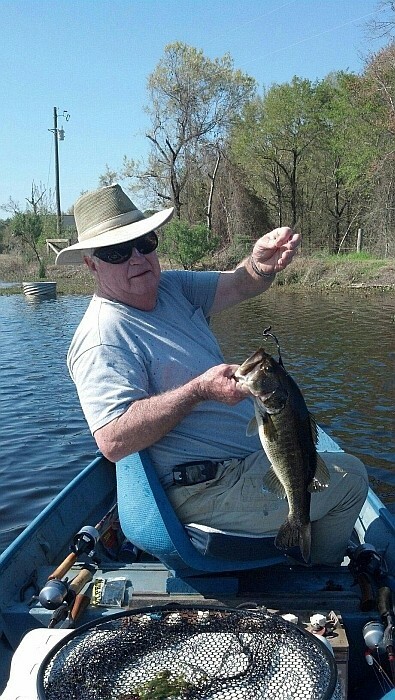 The number and diversity in the waters on Gum Log Plantation provides the flexibility necessary to guarantee you the best fishing opportunities in any season. 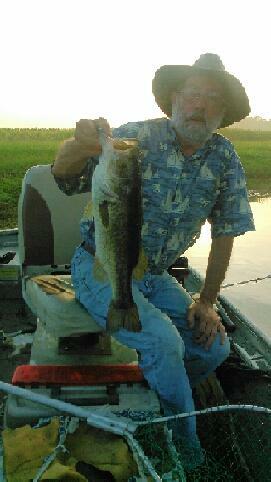 Bass are one of the most sought after of all the game fish. 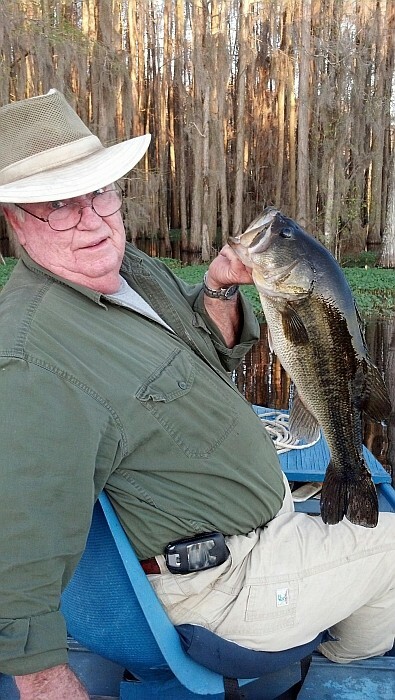 Its appeal spans cultures, age groups and genders to tap on the heart strings of anglers everywhere. 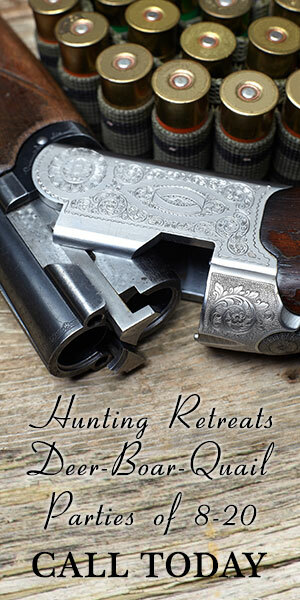 Come and see why Gum Log Plantation is the best option for your group retreat. 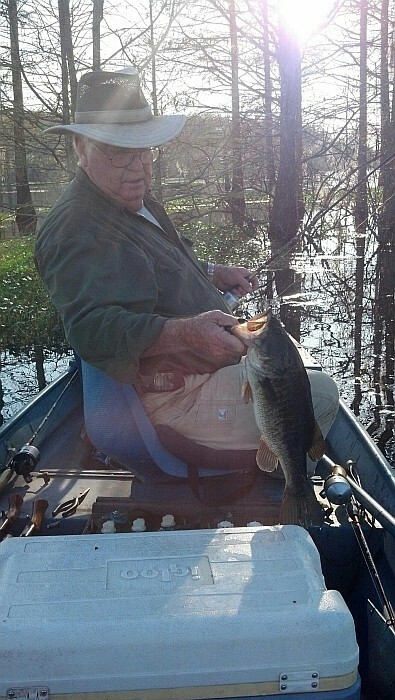 Gum LogPlantation offers the best bass fishing in the area. 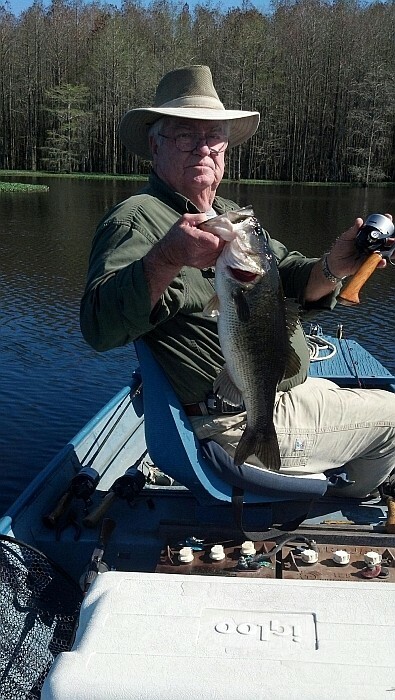 Because the lodge is located on the Ocmulgee River and also has a 65 acre cypress lake, bass fishing is one of the best experiences to be had. 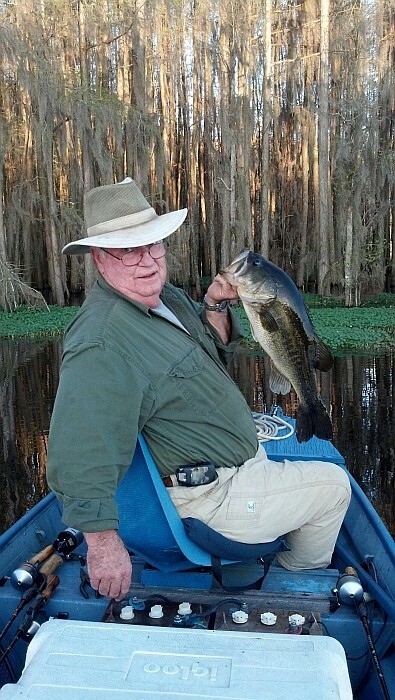 Gum Log Plantation offers a great opportunity for outdoorsman to enjoy quality time together on the water fishing or in the woods hunting. 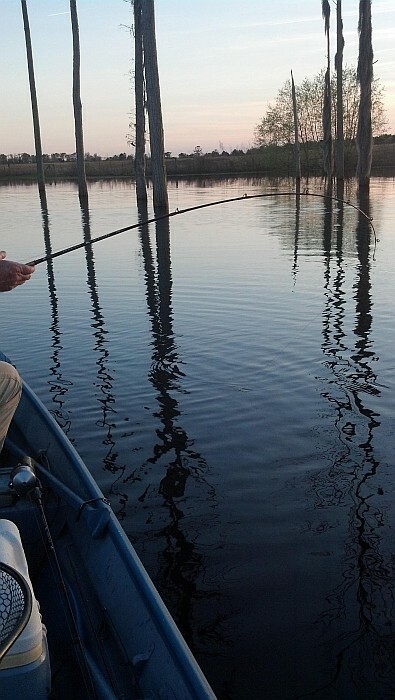 After a great day fishing, you can have a relaxing evening at the lodge, enjoying a good southern meal.